I have found the best pan to make mini cupcakes. 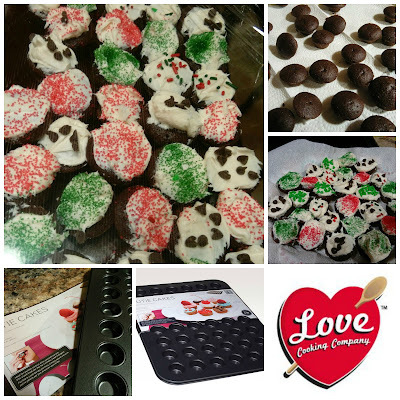 Check out these cutie cakes I made using my Love Cooking Gourmet Cutie pan. One pan makes 4 dozen cutie cakes! One cake mix makes 12 dozen cutie cakes. They are perfect for so many occasions. I used one box chocolate cake mix and one container of cream cheese frosting. 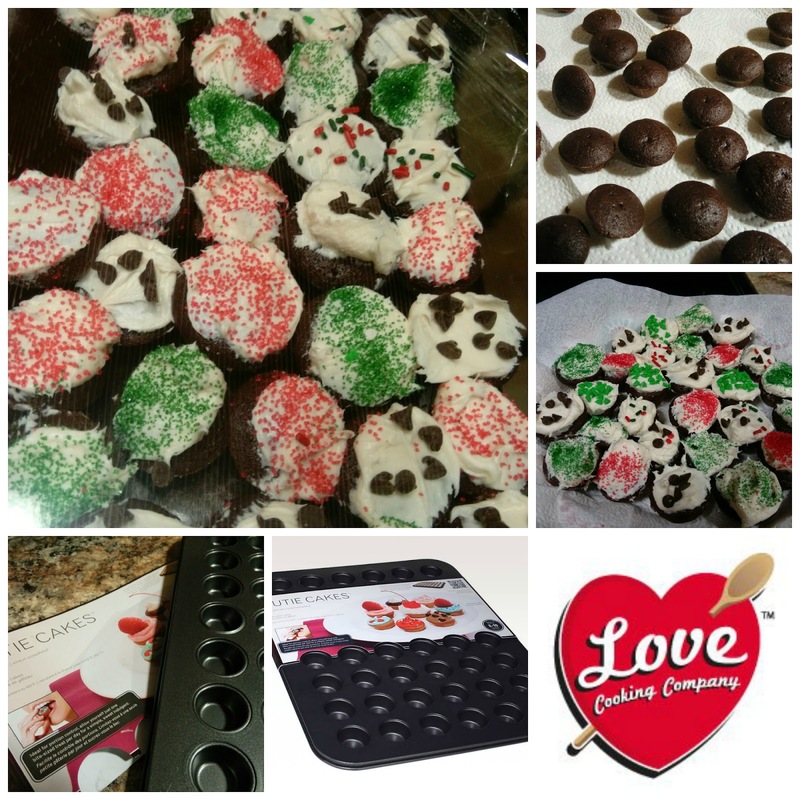 I use holiday decorations and mini chocolate chips to decorate. Easy treats that I shared with my grandchildren, gift for dog walker, my co-workers at the ER department and treats for me. 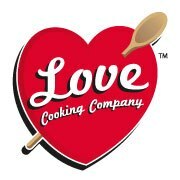 Currently Love Cooking Company products can only be shipped to the lower 48 United States.